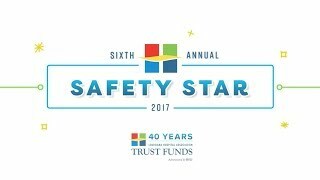 LHA Trust Funds is Looking for a Few New Safety Stars. Has your healthcare facility implemented a new safety program that has achieved proven results within the last year? If so, you could be selected for a Safety Star Award. 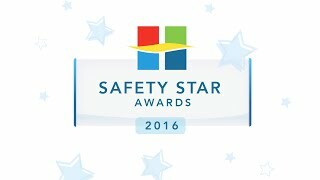 What is the Safety Star Award? 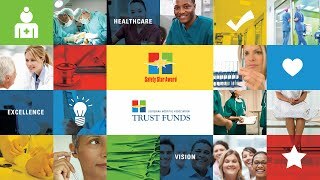 Each year, LHA Trust Funds presents the Safety Star Award to three healthcare facilities that have successfully implemented ideas or processes that have improved patient safety. The objective of the program is to acknowledge members of the LHA Trust Funds who are committed to quality and safety and who have developed innovative ideas that improve patient safety within their facility. Winners of the Safety Star Award receive recognition at the LHA Summer Conference, paid conference registration and expenses for the CEO/Administrator, $10,000 cash award and paid conference registration and expenses for a designee to attend American Society of Healthcare Risk Management (ASHRM). 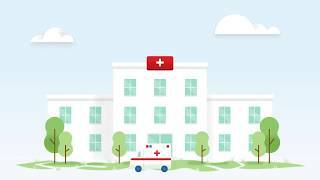 Your facility must be a member of the Louisiana Hospital Association Malpractice and General Liability Trust Fund to be eligible for the award. You can find a complete list of qualification criteria in our downloadable handout below. The deadline for submitting nominations is April 29, 2019. The 2018 Safety Star Award Winners will be announced on June 5, 2019. To submit a nomination for the 2019 Safety Star Award, download the application here. Please contact Stacie Jenkins at staciejenkins@lhatrustfunds.com or 225.368.3823 if you have any questions. 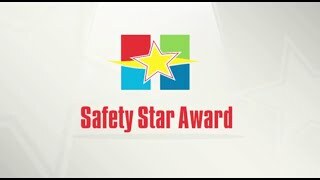 We invite you to take a look at our video showcasing some of the past Safety Star Award winners below. 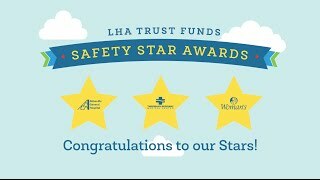 The Louisiana Hospital Association (LHA) Trust Funds announced the three recipients of its 2016 Safety Star Award Monday. The program acknowledges members of the LHA Malpractice Trust Fund who have developed innovative ideas that lead to the reduction of general or professional liability exposure. 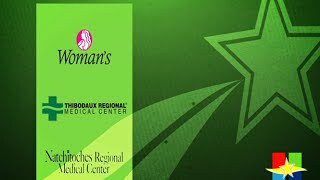 This year’s Safety Star Award Winners are Central Louisiana Surgical Hospital, Slidell Memorial Hospital and Thibodaux Regional Medical Center.